Plenty of businesses exist online that promise to allow you to make money passively, and CB Passive Income, founded by Patric Chen, falls squarely into that category. However, while most passive income systems rely on MLM and pyramid selling, CB Passive Income approaches the problem differently by giving users tools to shortcut affiliate marketing with ClickBank. By directing subscribers to Patric Chen’s prebuilt e-mail marketing system, users can earn a commission on digital products sold to subscribers. Who is it built for ? CB Passive Income is targeted squarely at complete beginners to online affiliate marketing. Patric Chan has put a lot of effort into taking every possible complication out of ClickBank’s already fairly straightforward system. There’s no coding, no webpage design and no need to write an e-mail marketing campaign: it’s all done automatically as soon as you sign up. There is virtually no learning curve, and anyone with access to the internet can try it out. The pre-packaged affiliate marketing system might be frustrating to more experienced users who like more control over how they market, but for first time marketers with no idea how to get started, it’s perfect. CB Passive Income is designed to make earning money from affiliate marketing as simple as possible. When you sign up, you are immediately given your own ClickBank ID and squeeze page – a page designed specifically to generate subscribers. Once the subscribers’ e-mail addresses are captured with the offer of a free report from Patric Chan – whose credibility you are leveraging to maintain a high conversion rate – you earn money from products your subscribers buy via ClickBank. Unlike if you were to sign up for ClickBank as an individual, you don’t have to create any e-mail marketing or product campaigns yourself: all you have to do is direct traffic to your squeeze page, and CB Passive Income takes care of the rest. The aim of CB Passive Income is to give you all the tools you need to make money through affiliate marketing with very little experience. To that end, the trickier parts of building an affiliate business – designing an attractive squeeze page and writing an e-mail marketing campaign – are all done for you. The member tools to track your subscribers and earnings are well laid-out and easy to understand, but you aren’t offered very much control over your actual income stream, like the products advertised and e-mail campaigns. You have to trust that Chan’s system works better than whatever you would have designed yourself which is a safe bet for beginners. More detailed traffic strategies are available if you subscribe to the Fast Cash Series, which involves a monthly fee. Once you have access to the member area, support for users is fairly comprehensive. If you submit a query by e-mail, responses are usually quick and detailed. If you upgrade to the Pro system, then plenty of support is in place to help you set up your own autoresponder system to take advantage of the enhanced tools. Pro #3: It takes very little effort to get started. Once you sign up, most of the process is automated. 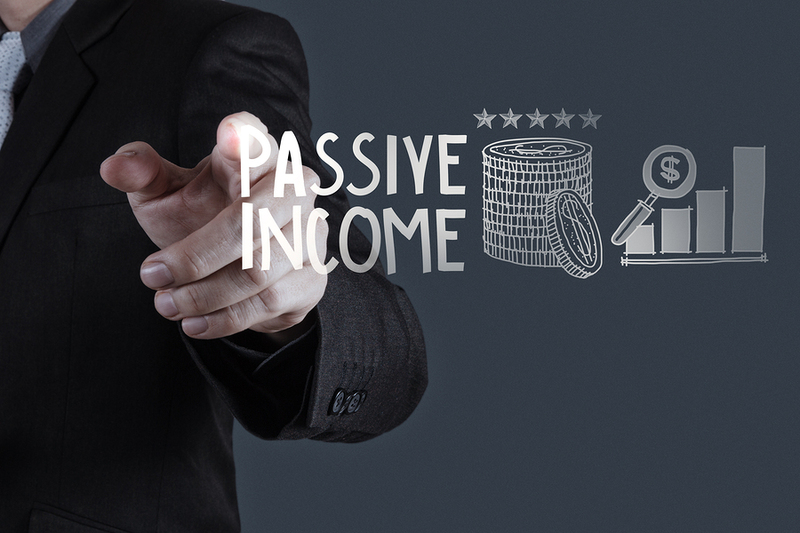 Like most programs that get you started in affiliate marketing, CB Passive Income has a few different membership level. In order to start using the program at all, you do need to pay a one-time access fee that is billed upon sign up. There is a 60-day money back guarantee in case you don’t feel like the program is working for you, but even if you miss the refund window, the access fee is one-time only, so you won’t be billed again unless you sign up for one of the monthly subscription services. The $47 that you pay on sign up gives you immediate access to CB Passive Income’s basic program: a pre-designed squeeze page, free hosting, e-mail marketing and access to the member area where you can track your affiliate links, subscribers and earnings. 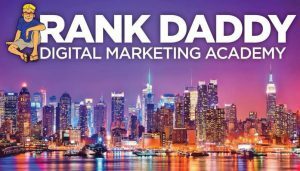 The $47 fee also gives you access to Patric Chan’s training series, including the complete video series on how to market your affiliate link and generate leads. Upgrading to the $97 Pro version doesn’t add much to the training system, but it does give you some additional tools that are essential to actually growing your business, including the ability to generate your own Autoresponder list for more targeted e-mail campaigns. The Fast Cash Membership gives you more advanced strategies to build traffic to your squeeze page, and, while it isn’t necessary to use CB Passive Income, it does contain useful information – especially if you’re struggling to generate subscribers. The Annual Membership is a significant savings over the monthly membership, so unless you only want to try it for a month or two, annual is the way to go. Whatever red flags CB Passive Income might throw up, it certainly isn’t a scam. Users can make money using CB Passive Income, and plenty of people actually do earn respectable income from the system. If all you want to do is sit back and earn a few extra bucks per month, then it’s worth coughing up the $47 access fee to get in on Patric Chan’s CB Passive Income system, because you can at least make your money back with very little effort. Unfortunately, while it isn’t a scam, CB Passive Income isn’t a perfect system, either. While it’s targeted firmly at newbie users, it really doesn’t offer newbies any tools or lessonsto grow their own online businesses and thrive in the world of online marketing. The system is so closed and so tied to Chan’s very specific marketing system that if you enter as a beginner, you’ll leave as a beginner too – even if you’re making money. Affiliate marketing is a great way to earn money online, but there’s a huge difference between signing up for someone else’s program and learning the tools to develop your own. 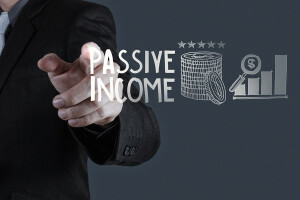 CB Passive Income will let you earn some money with the former, but it’s the latter you really need to actually develop an online income that can grow with you. Hopefully you have enjoyed my CB Passive Income review. If you are looking for a program that will help you escape the boring day job, you should check out my top recommended program.